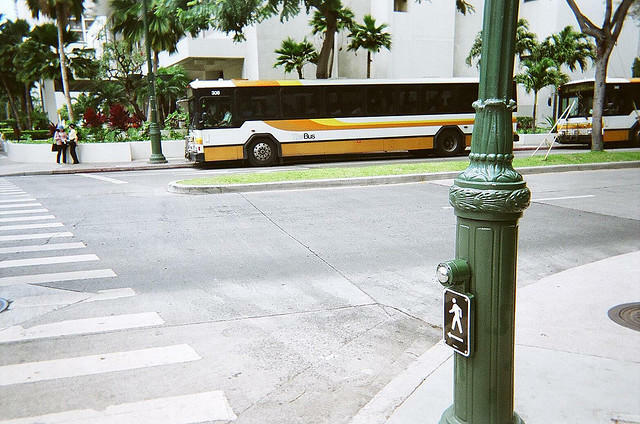 How Will Hawaii Handle its Aging Population? Hawaii’s population is getting older. Right now over a third is over 50 years old. And that number is expected to grow by 29% over the next 20 years. HPR’s Molly Solomon reports some of the challenges of serving an elderly population. 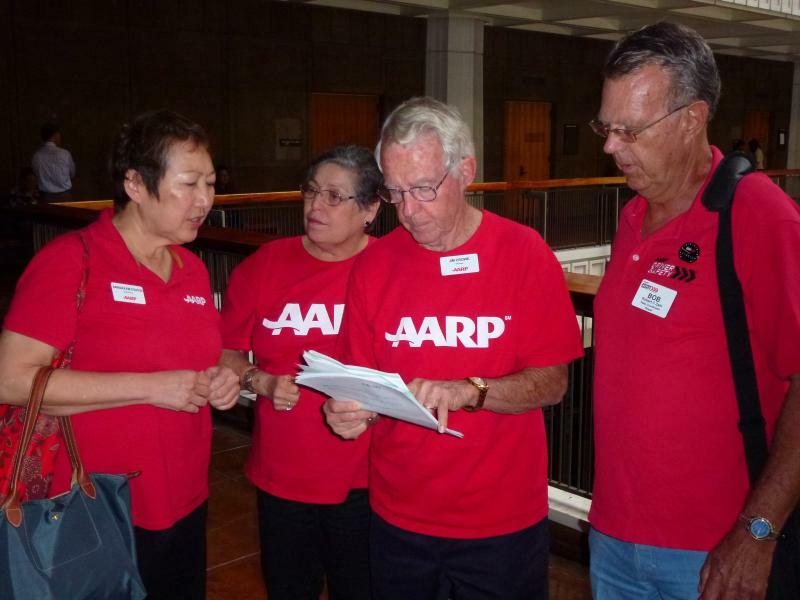 In preparation for this year's legislative session, AARP Hawaii is holding a meeting on Tuesday, January 7 from 10 am to noon at the AARP state office in Honolulu. For more information on how to get involved, call 545-6005. AARP national President Rob Romasco is in Hawaii this week to meet with business and community leaders and volunteers. Healthcare to financial security, there are a lot of reasons for generational conversations. We'll talk about Social Security and Medicare, ACA implementation, care giving and long-term care, and retirement security. There's a sensitive issue that's causing a split in the senior community. At the center of it is the question of what money should pay for home and community based services for Medicaid recipients. We'll consider the different aspects of allowing Kupuna Care funds to help seniors regardless of their Medicaid eligibility.